An employee who wants to claim constructive dismissal must show (1) that their employer has committed a serious breach of contract; (2) that they have not’accepted’ the breach (acted as if it didn’t matter to them) but resigned in response to it; and (3) do it promptly. A recent High Court case looked at whether an employee who resigns on notice is seen to have accepted the breach or not. Removing commission agreed at the time of recruitment. Unjustifiably reported that misconduct to the regulator. Two out of the three claimants responded by resigning (during their notice period) with immediate effect. They brought claims of wrongful dismissal and breach of contract; the third stayed an employee and brought a claim of breach of contract for salary. The High Court held that Neon committed a serious breach of all three of their employment contracts; that the first two accepted that serious breach, that they were constructively dismissed (in effect, sacked), and that they wrongfully dismissed (which means entitled to their notice pay). 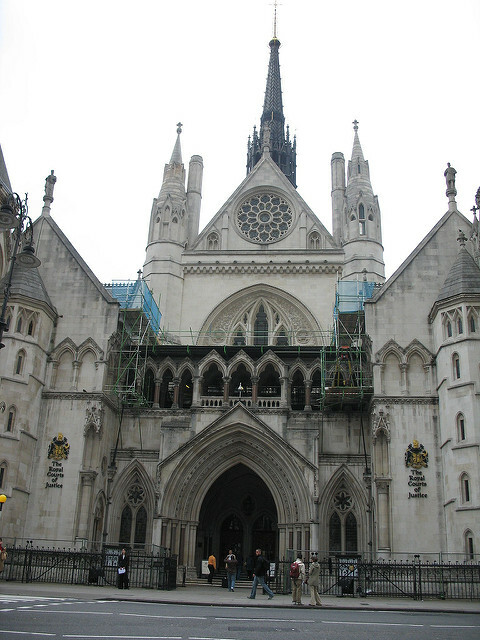 The High Court interestingly commented that some breaches had been ‘accepted’ by the first two (who resigned giving their notice periods of 6 months and 12 months). The judge thought that it was unfair to allow them to reserve their right to accept the breach of contract, while continuing to work for Neon for such a length of time. This case shows that to claim constructive dismissal, if an employee resigns with notice in relation to a big breach of contract, and has a notice period that is 6 months or more, this may very well amount to an acceptance of that breach. So, it appears employees with longer notice periods are better off resigning with immediate effect (or giving three to five months’ notice) if they intend to bring a claim that relies on a finding of constructive dismissal. 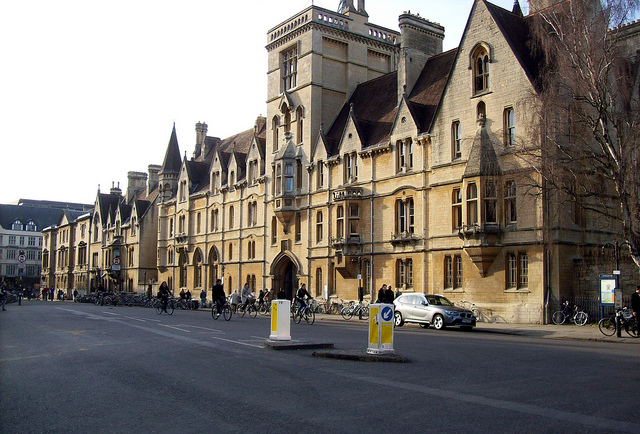 A row over forced retirement has hit Oxford University, one of the most famous universities in the world. Famed for their elite facilities and higher-than-high standards, the Oxford University name commands respect for its quality and age. However, a recent breaking story has put the esteemed University into the headlines with a claim that the University has not respected the age of one of its professors. John Pitcher, aged 67, was the leading authority at Oxford University on Shakespeare. However, now due to what the University have described as an act to ‘promote diversity’ the professor has been forced into retirement at the age of 67. John Pitcher has been at St John’s College for over 36 years and is said to be deeply disappointed by the manner of his exit. The Professor alleges that the University stated they would only allow him to remain if he was able to prove himself to be “indispensable” . After 36 years of good service this left the Professor feeling degraded and unappreciated. It has. In fact it has happened before at the very same university. In an almost identical situation Professor Denis Galligan, a law professor successfully challenged his enforced retirement at the age of 67 (the same as John Pitcher.) Also, Peter Edwards who was John Pitcher’s senior at the age of 69 was also allowed to keep his job after an internal appeal. Despite the fact that forced retirement at 65 has been banned since 2011, employers still have the right to set a compulsory retirement age if they can make a strong business case that if is in the interests of the business. The university have previously argued that they need to retire older staff in order to make room for junior academics, who would otherwise give up waiting and seek employment elsewhere. It is a complex legal argument and the likely result is hard to predict. It will be interesting to see which way the tribunal decides on this case.